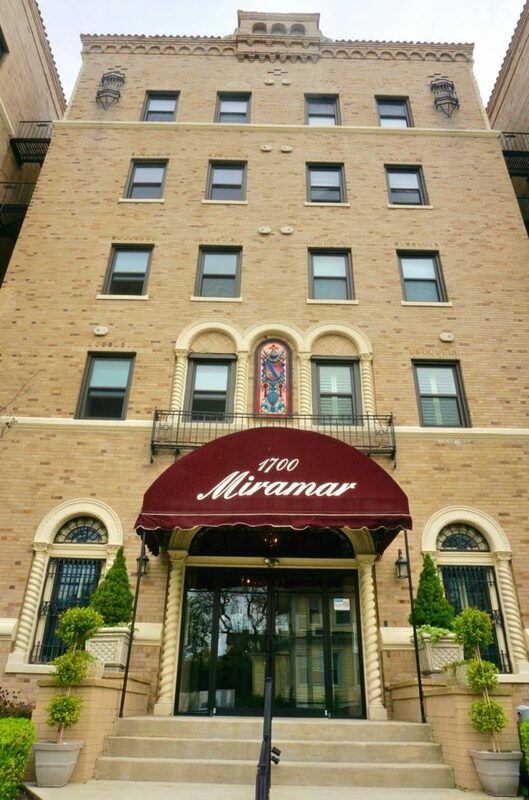 The Miramar is located at 1700 Webb Street in North East Asbury Park. Originally built in the 1920 as a hotel, this landmark building was renovated in the mid 2000's. The Miramar is comprised of 38 units with options of studio, one and two bedrooms and a variety of floor plan options. It was renovated in the early 2000’s. The lobby is remarkable and was restored to it’s original glory with colorful mosaic tiles, molding and arched entryways. Most units have water views. Only 2 blocks to the boardwalk/beach. 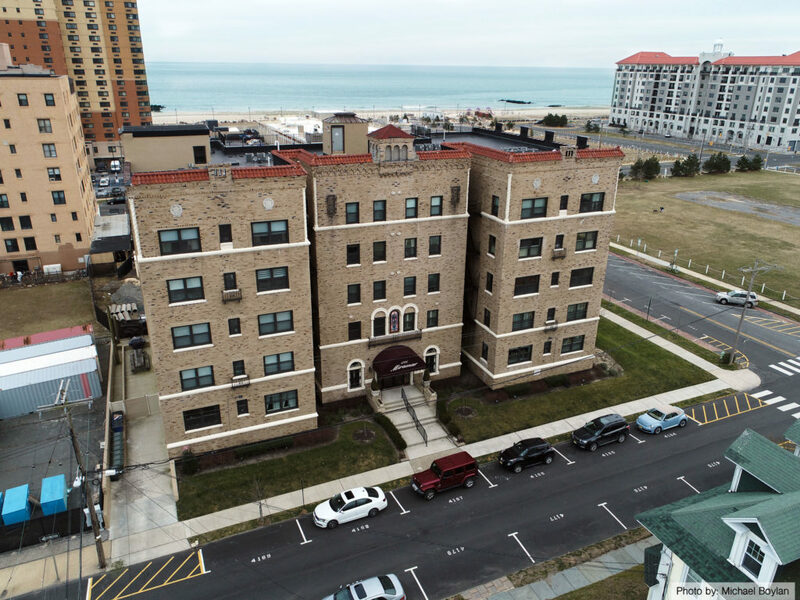 1 mile to the Allenhurst train station and Cookman Avenue hotspots. Pet Friendly: 2, under 20lbs.